Chad Bender ’05 (WHIT/NEW) and Elizabeth Vasek were married on June 2 at Red Maple Vineyard in West Park, New York. 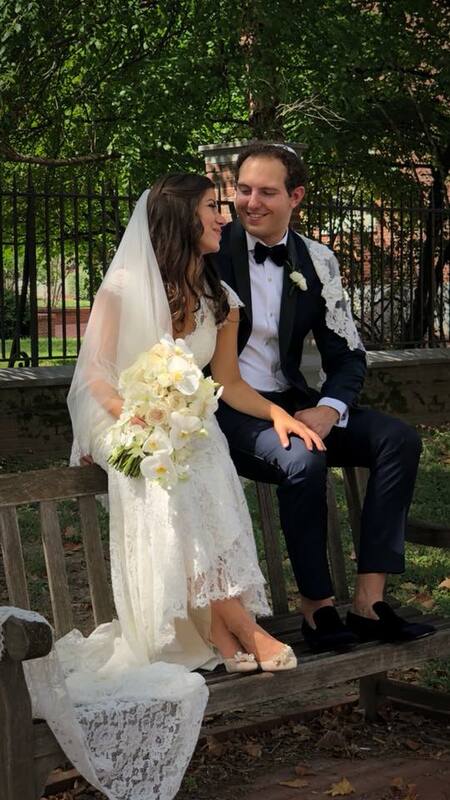 Joshua Fishman ’12 and Emily (Sherrin) Fishman ’12 were married on September 2 in Philadelphia. Josh and Emily met at Whitman and served as ENACTUS project leaders together. 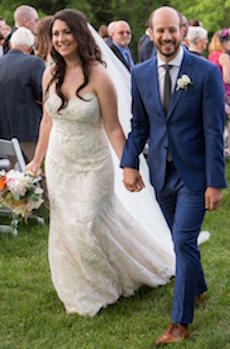 Robert (Jay) Dietz ’16 MBA married Margaret Lee ’13 BFA. 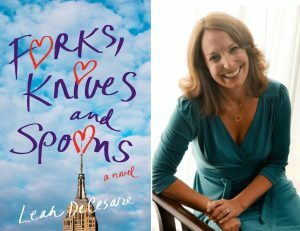 The debut novel of Leah DeCesare ’12, FORKS, KNIVES, AND SPOONS, which is set in 1988 at Syracuse University, has been recognized with eight awards. Neal Schack ’96 is part of the Finance and Risk Infrastructure (FRI) group at Citi Bank in Long Island City, New York, specifically on a team called Data Services where he is the Data Quality Infrastructure Transformation lead. Schack joined Citi Bank in 2013 after 15 years at Merrill Lynch where he supported Mortgage Finance Product Control and several key Finance and Accounting Projects. He will be celebrating 15 years of marriage to his wife Jennifer. Together, they have two children, Corey (12) and Leah (8).